What a rollercoaster! Here in the states we had the shocking election of President-elect Donald Trump. There were protests after the election, mostly peaceful—but tension was high for quite a few days. The Standing Rock protests have continued as well. Certainly, the US is not the only area of chaos by any means, but the tension was palpable for many an empath! How do you maintain your peace within that? It isn’t as easy to maintain your peace in times of increased chaos. You may find it inaccessible for a time. You may find that you go back and forth. 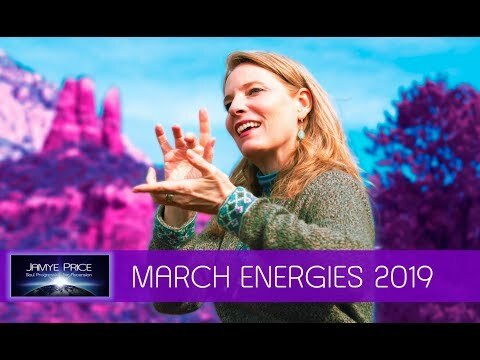 This isn’t a bad thing, it is indicating that you are capable of regaining your power in challenging times, or that you are clearing to a place of more strength. You may find that you are unaffected by certain energies. This is the way of it, that there are certain things that your energy is drawn into or not. You have some sort of resonance to clear, or a resonance to hold that assists, Lightworker. Soothing Your Soul. It’s an interesting dichotomy that I feel in December. I feel a softening, a quiet moment. It feels like a time of rest and rejunvenation as we come to the end of the year and prepare for a new one. It feels like a flow of peace and honoring flowing in, that we are being nurtured after a somewhat challenging year. The December solstice is one of my favorite, always a powerful energy that feels like a reset (an energy that came up a lot in 2016). Soothing Your Soul is about taking some time to connect with the sacred breath of life and touch those moments of sweetness. It amplifies a flow of peace and honoring life, keeping you safe in reality and anchoring divinity. This is a culmination of a consistent message from 2016, that it is time to get your energy of Love, your Light into the world. That’s why the starseeds, crystals, indigos, rainbows, and all the other classifications of Lightworkers have incarnated. It’s not always easy, but it’s always worth it. Eventually. At the core of feeling soothed is a feeling of safety to connect with Life. The Light Language transmission had a lot of movement around the heart and the second chakra, opening up the loving, creative flow of connection into the world. This is a great indicator that we are strengthening the lower chakras. It flows right into the energies of 2017. 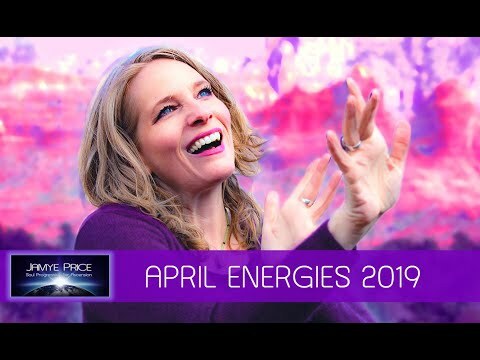 I got a little emotional during the monthly energies video, because it has not been the easiest of years from a Lightworker perspective. Yet what I saw in sessions, classes, and communications was a new foundation of courage growing throughout 2016. I have been amazed at what has resolved on an energetic level. I am in awe of the human experience. Areon called 2016 The Year of Clarity, and it has definitely been about clarifying into a purer focus of Light. Whew! As we move into the Year of the Empowered Sovereign, we will see a lot of focus on the individual strengthening, discerning, and focusing. Through that individual strength, a new unity and connection will begin. It will mark a time of learning to move past tribal fears and into a new paradigm of the beauty of diversity. This is natural to the younger generations and Lightworkers, but many still hold a resonance from past fears. Hence, the wave of racial derision that has been coming up to clear in 2016. Your clarity that you refined in 2016 has been building a strength of compassion so that the new energy of connection can begin to embody. Congratulations on the powerful work you have done. I’m deeply grateful for your effort. It will be worth it! In December, Soothe Your Soul as much as possible and find your rejuvenating peace. Maybe its in nature, with a loved one, or with some beautiful music. As 2016 comes to a close, spend some time looking back at what you’ve created within yourself and in your life. Give yourself some kudos for your focus on improvement. Your smallest act of forgiveness is the butterfly effect that transforms the human experience. Never doubt your power. You are a blessing on Earth.